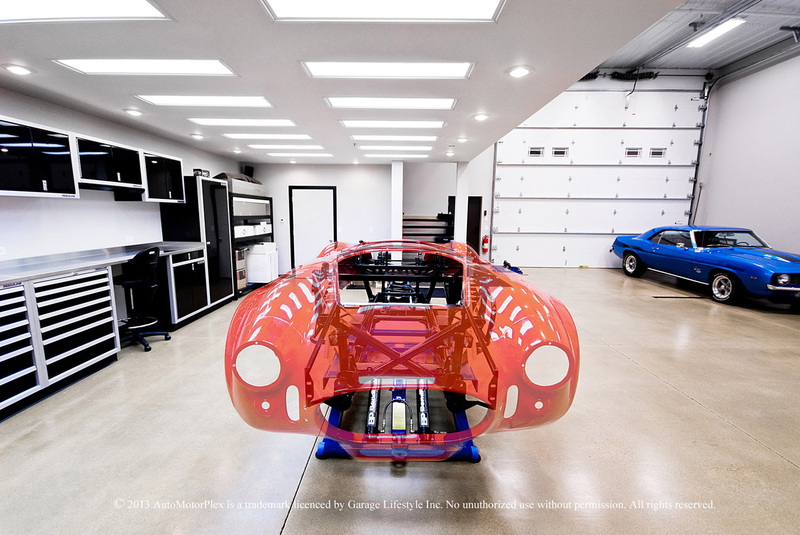 If you’re a car guy, you’ve dreamed of the ultimate garage. 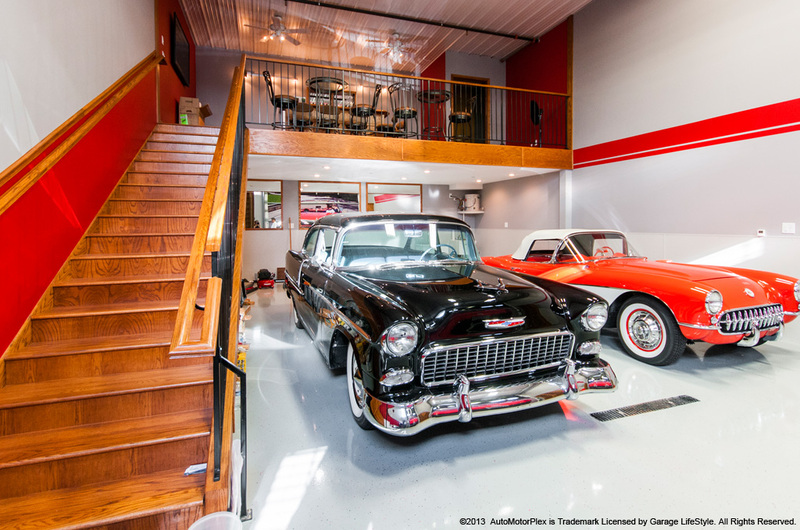 Someplace where you can work on and display your cars. Well what if someone made a whole bunch of these ultimate garages and put them in one ultimate garage complex? 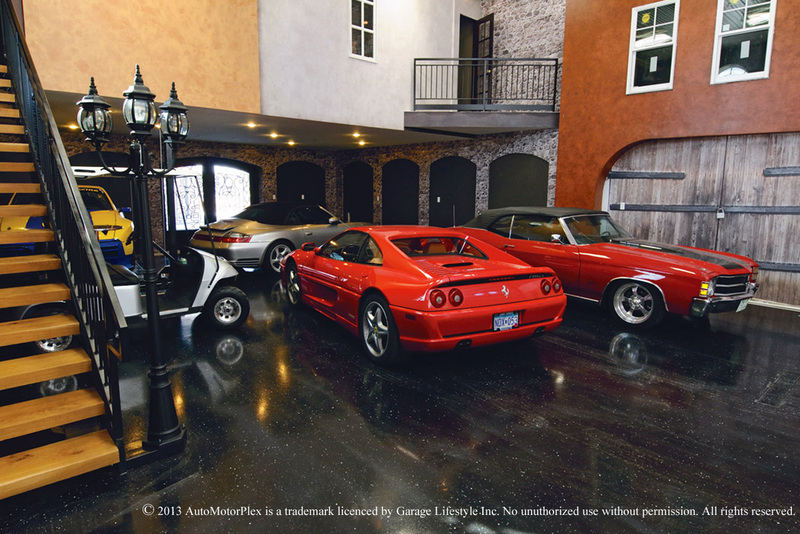 If your passion has outgrown your garage then Iron Gate might be your Ultimate Garage. Oh you have to live in Chicago. Or really a suburb kind of west of Chicago for it to make sense. Its out by Naperville for those that know the area. They say the expansive campus will be used for car meets which sounds cool. But for me its the “Convenient car-related retail plaza on site for “one-stop” shopping” that sounds awesome. If they put a parts store, alignment shop, body shop, and other car related services into the other side of the complex this would be worth moving to the west suburbs for. Life would be so easy. While they are under construction, they set up a showroom at 2228 Ferry Rd., Suite #101 in Naperville, where they have plans, pricing, photos and ideas for your new home away from home. ← Previous Post: McLaren’s 675LT Spyder – LT Is For Long Tail!